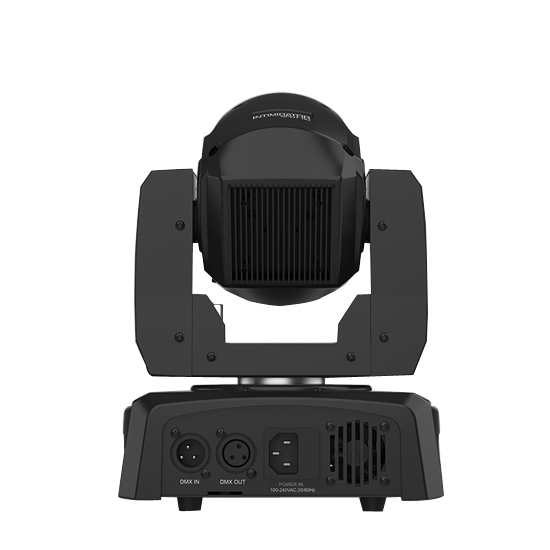 Small but mighty, the compact Intimidator Spot 110 is a lightweight LED moving head prefect for modest mobile applications. 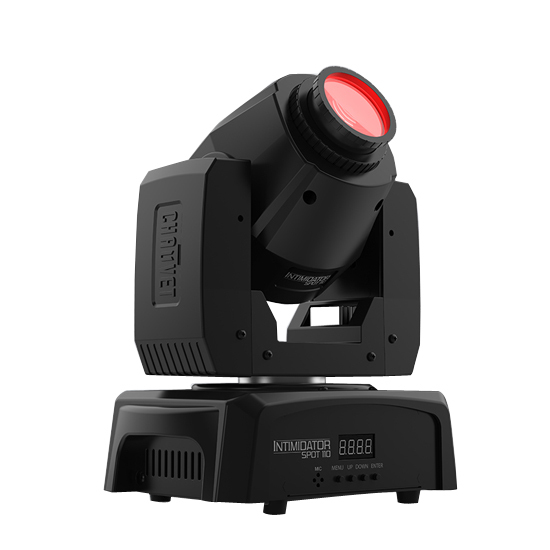 It features separate color and gobo wheels for creative programming but also easy-to-use sound-activated programs for dynamic light shows to sync to the music. 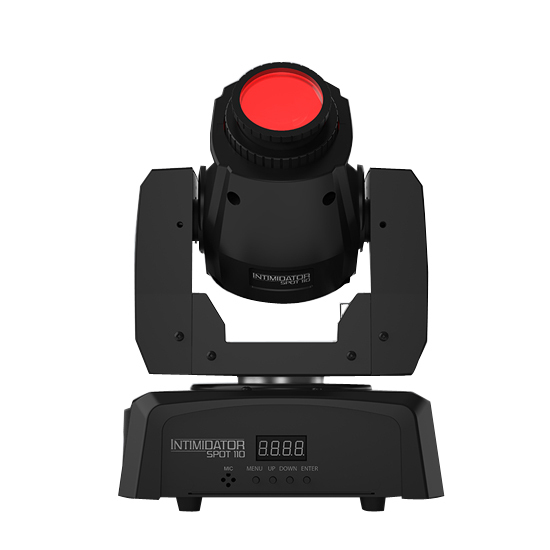 Built-in automated programs are also on board the Intimidator Spot 110 and it's easy to generate a synchronized show in Master/Slave mode. 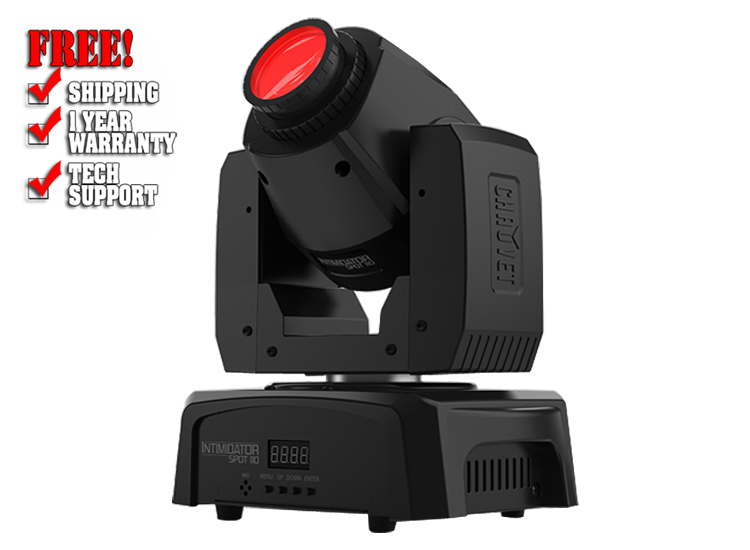 Fits best in the CHS-40 VIP gear bag.